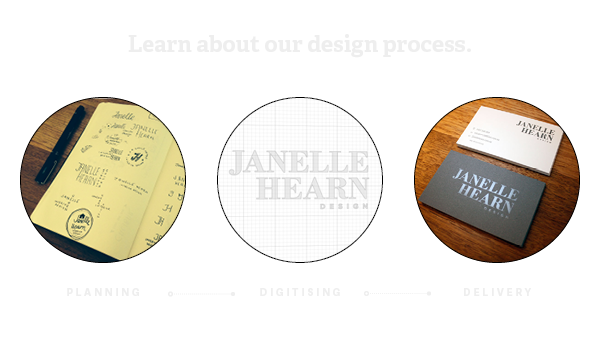 Fluent Pixel will help you solve problems through creative design & communication. We specialise in Graphic Design, Branding, and Web. Make your next website pay for itself with a truly unique and engaging design that converts into new business. A properly branded business will convey your core messages, be highly valued and trusted by customers and staff, and ultimately outperform the competition. There is no doubt that things look better on paper, provided your designer knows all the requirements of the print design process.